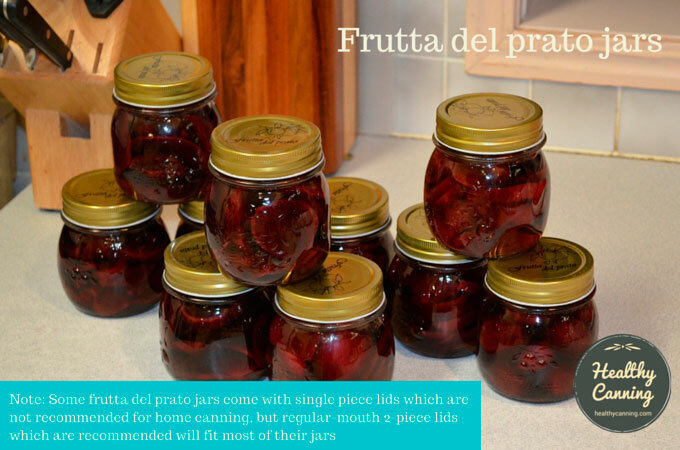 Frutta del prato is a line of home preserving jars sold in many countries around the world. 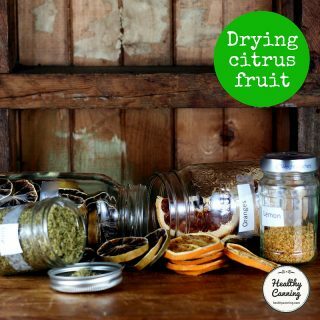 Depending on where you are in the world, and where you buy them, they can be more expensive than other home preserving jars, or less expensive. 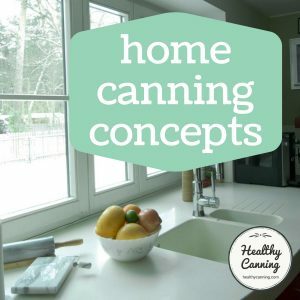 In some parts of the world where traditional brands of Mason jars are not available, these jars are the closest people can get to the types of jars in common usage for canning in North America and may be a smarter choice for them than other preserving jar systems. 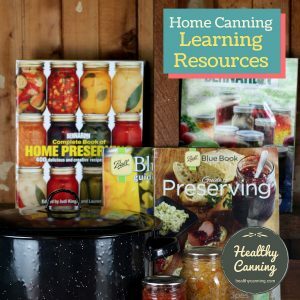 To be clear: this page does not constitute a recommendation for or against the jars for home canning; it is for informational purposes only because people do see these jars in stores and wonder about them, or they are available for use as Mason jars in countries where Ball, etc, jars are not or are too expensive. 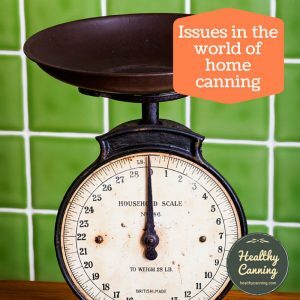 Frutta del prato’s jars can be divided from a home canner’s point of view into two ranges. 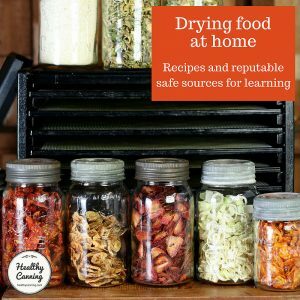 (A) One is a non-standard range of jars. 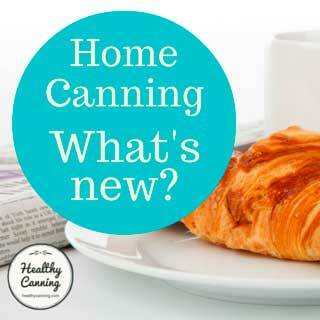 These are various speciality shapes and sizes and come with one-piece screw on lids. 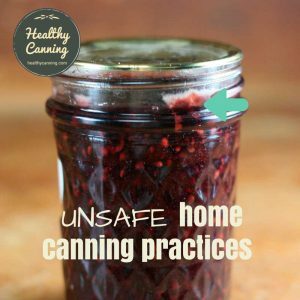 These aren’t of much interest to a home canner because they also have specially sized mouths, and thus won’t take the two-piece Mason jar lid closure system currently recommended for shelf-stable home canning. 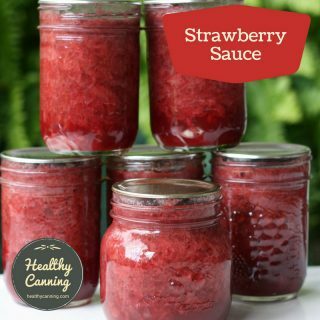 These jars could be ideal for use as small pots of cranberry jelly gifted at Christmas and meant to be kept refrigerated, or for storing dried herbs or spices in. 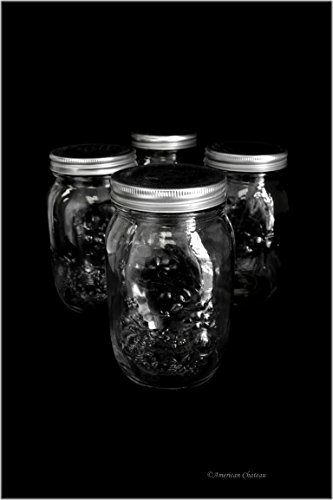 (B) The other range of jars they make is of interest, though, and is what we would call standard. They come in 1/4 litre, 1/2 litre and litre sizes (1/2 US pint, US pint, and US quart) and have regular-mouth (70 mm) openings. They come with either one-piece cap lids, or with two-piece lids. 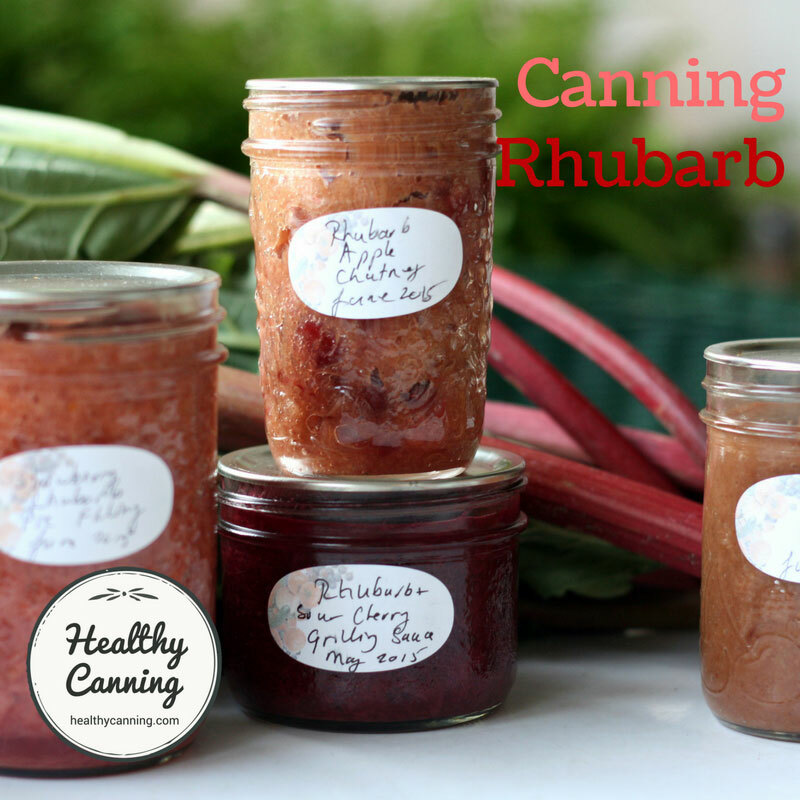 Regardless of the lid these three jars come with, they will take the standard regular-mouth lids and canning rings as sold by Ball, Bernardin, Golden Harvest and Kerr. 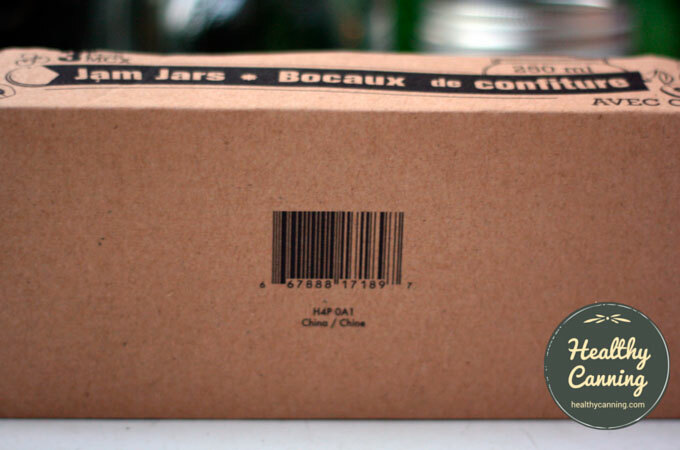 The jars are also compatible with regular-sized Tattler lids. 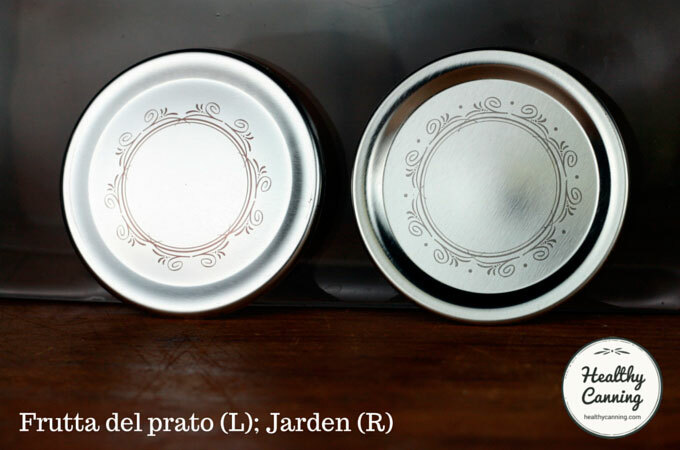 While the ring part of the “two piece lid” system that comes with these Frutta del Prato jars is fine, the actual, flat “lid” part is inferior in quality to the flat lids made by Jarden (for Ball, Bernardin, Golden Harvest and Kerr) or Leifheit. 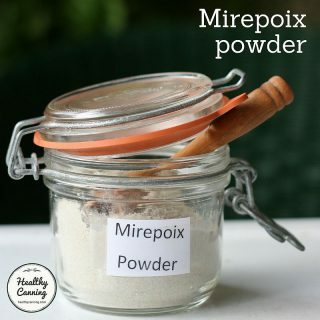 The design printed on the lid is (currently — 2016) a copy of a design from Jarden, as people will recognize, but the metal is just that much thinner and is prone both to buckling during processing, and losing the seal on the shelf after a while. 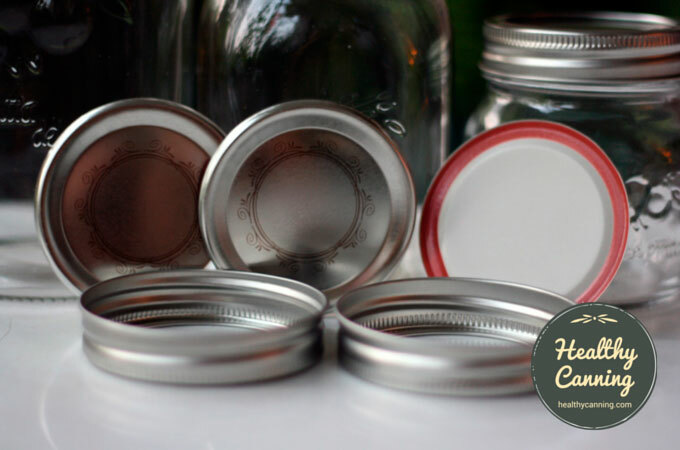 Unless you are really pressed for lids and need to take the gamble, we’d recommend marking those lids with an x from a magic marker and saving them for dry or refrigerated storage use, and using an actual brand name lid instead. Frutta del prato design compared to Jarden design for Ball, Bernardin and Kerr. 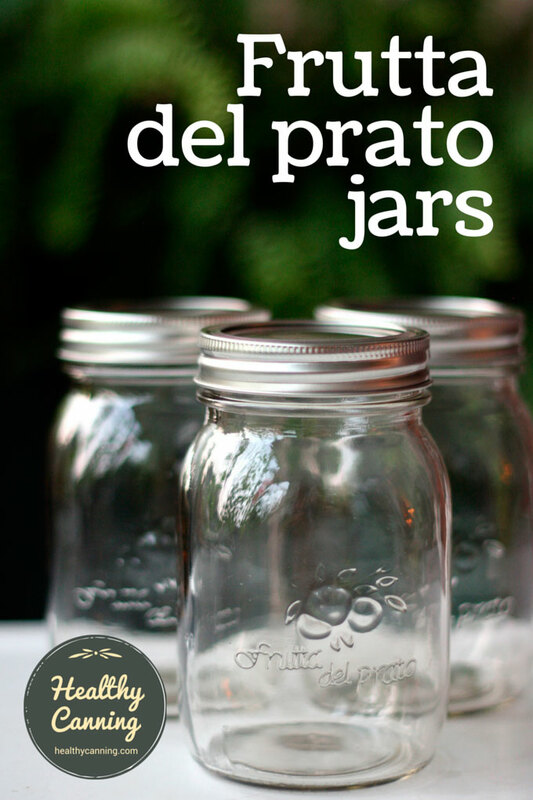 Frutta del prato’s range of standard jars (range B discussed above) seem like Mason jars in every respect including shape, and the glass appears to be hefty enough, but they don’t say Mason on them. 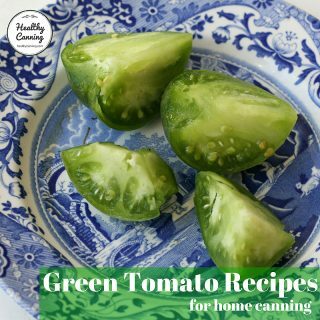 They are embossed with the Frutta de prato emblem of fruit and leaves, and the name in raised letters. 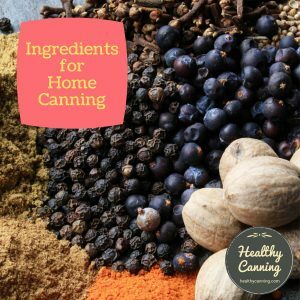 In tests, we have used them for pressure canning with success. Note, clearly, that use in an ordinary kitchen does not equate the kind of proper stress test that a test lab would do. 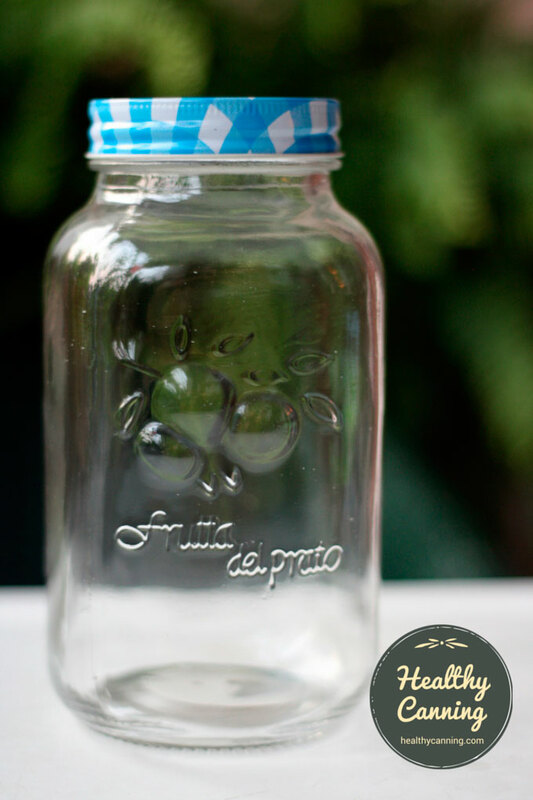 Though the brand name is Italian ( “frutta” means “fruit”, “del means “of them”, and “prato” means meadow: thus, “fruit of the meadow”), the jars are actually Chinese. They are made by the Xuzhou Jinzheng Glass Products Co.,Ltd. in Jiangsu, China. Alibaba listing for Jinzheng Glass. 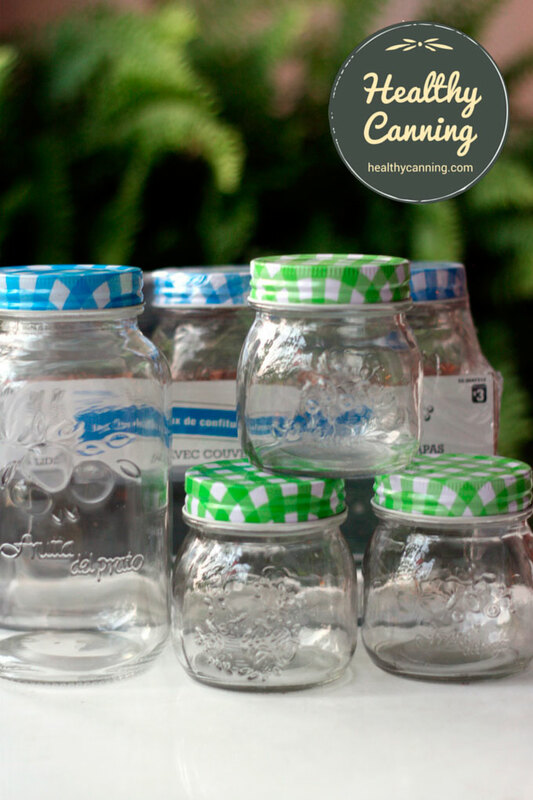 Accessed July 2016 at https://jinzhengglass.en.alibaba.com/product/60313999121-222548360/3oz_clear_glass_frutta_del_prato_mason_jar_with_golden_lids.html. 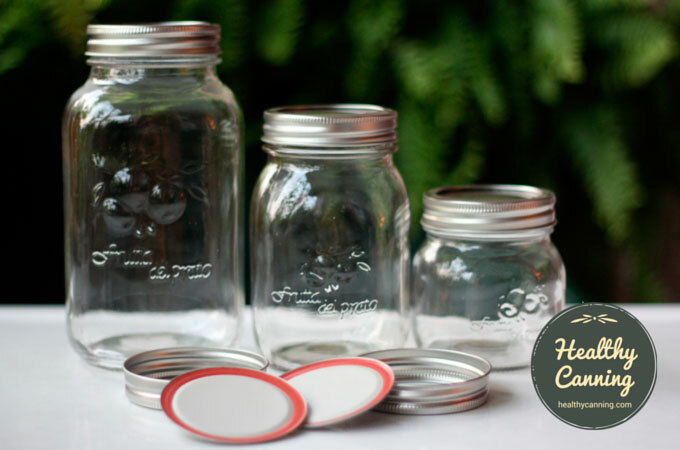 These particular jars (1 litre and 1/4 litre) come with one-piece lids, but regular-mouth two-piece Mason jar lids will fit them. 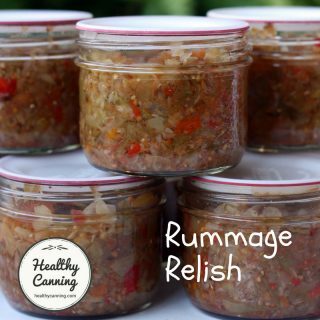 This 1 litre jar comes with a one-piece lid, but regular-mouth two-piece Mason jar lids will fit it. 1. ↑ Alibaba listing for Jinzheng Glass. Accessed July 2016 at https://jinzhengglass.en.alibaba.com/product/60313999121-222548360/3oz_clear_glass_frutta_del_prato_mason_jar_with_golden_lids.html.